August 15, 2018 Ginger C.
My husband, Reed Remley, passed away last month. I am selling his rig as an entire unit, or will sell the topper separately. 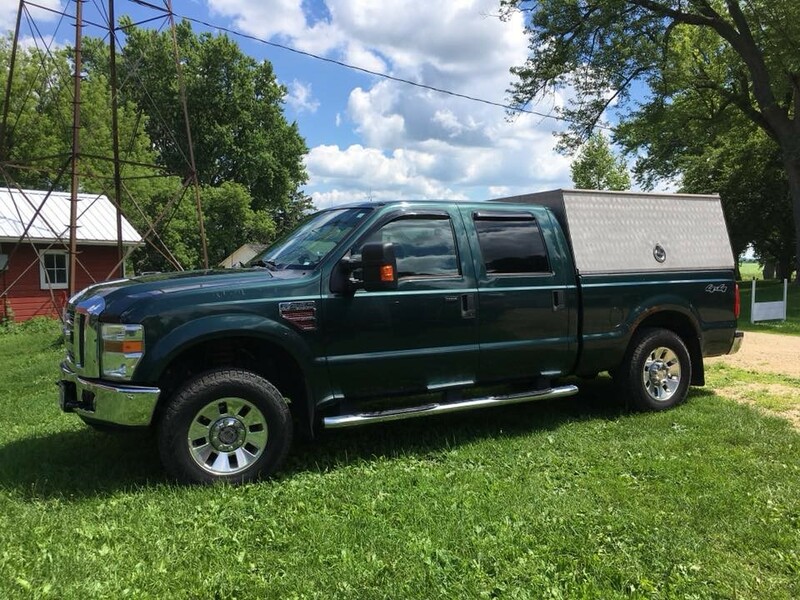 2008 Ford F 250 Super Duty XLT, 6.4L twin turbo engine. Over 300,000 miles but new engine with less than 70,000. Brand new tires, new fuel pump, brakes, etc… (have paperwork on all repairs). Truck is in excellent running condition. Topper is a Stonewell Bodies unit, fits 6 ¾ bed. Comes complete with all power tools and a ton of inventory. 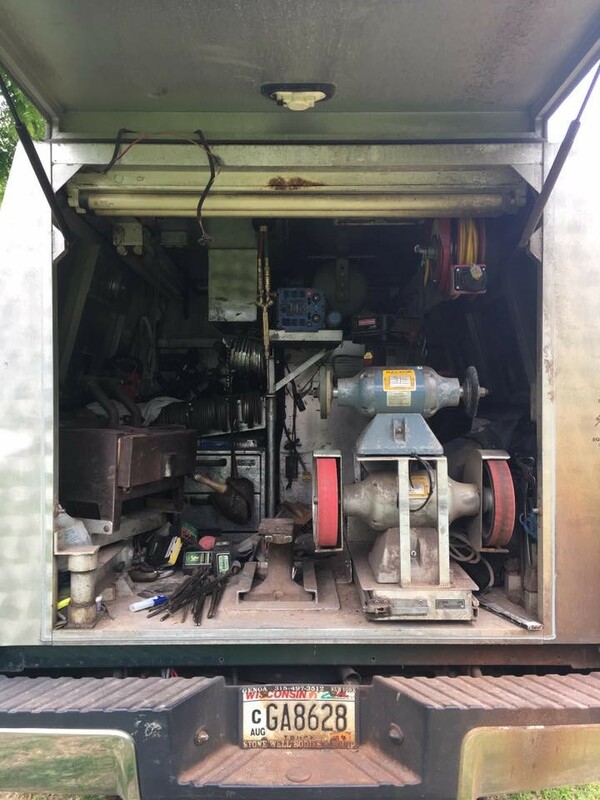 UPDATE: Mrs. Remsley is not stripping down the truck and will be selling the tools individually. Want to learn more about Healthy Horse & Hoof Care Maintenance?